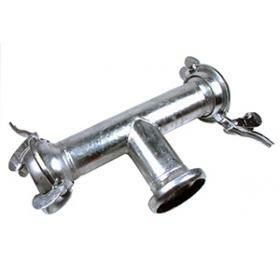 Genuine Bauer galvanized steel Male and female part reducer, Bauer type S81/318. 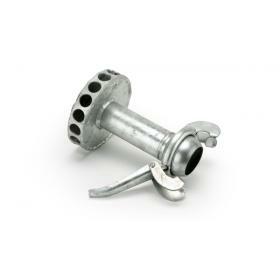 Genuine Bauer galvanized steel Male and female part reducer, S81/318. 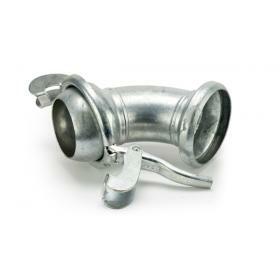 Compatible with all bauer type fittings. Includes handle and seal ring. 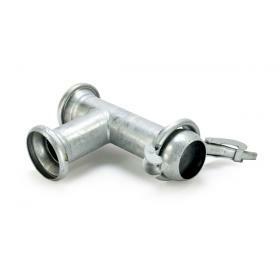 Genuine Bauer galvanized steel Bend 90 degree male x female, Bauer type S11/315. 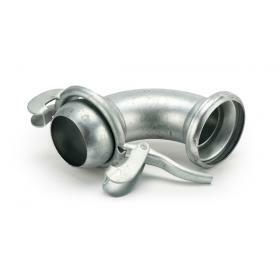 Genuine Bauer galvanized steel Bend 60 degree male x female, Bauer type S12/314. 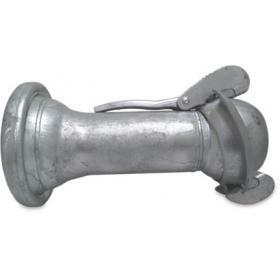 Genuine Bauer galvanized steel T-piece (unequal male/female) with male T, Bauer type S21/316. 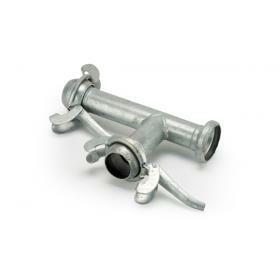 Genuine Bauer galvanized steel T-piece (equal male) with female T, Bauer type S27/317. 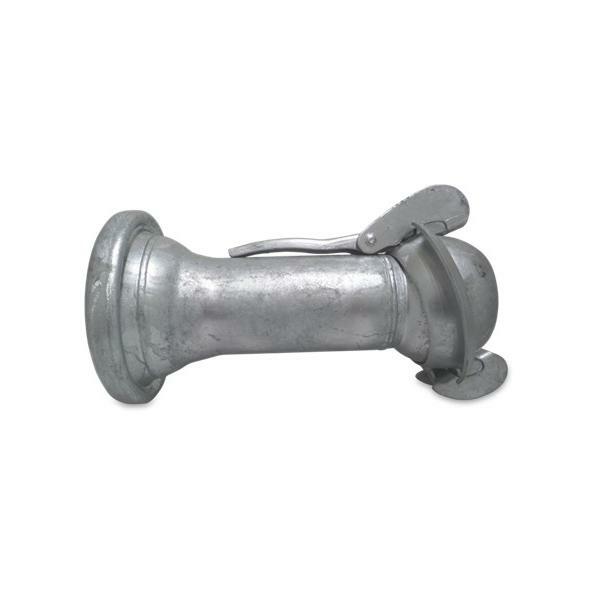 Genuine Bauer galvanized steel T-piece (unequal male/female) with female T.
Genuine Bauer galvanized steel Male and female part enlarger, Bauer type S82/319. 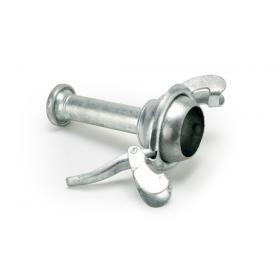 Genuine Bauer galvanized steel Bauer strainer 529/629.